Archie Watson is considering sending Soldier’s Call to America for a tilt at the Breeders’ Cup Juvenile Turf Sprint at Churchill Downs on November 2. The son of Showcasing could remain at the top level having come within a neck of providing the Lambourn handler his first Group One triumph when finishing third in the Prix de l’Abbaye at ParisLongchamp earlier this month. Watson said: “The Breeders’ Cup Juvenile Turf Sprint is under consideration for Soldier’s Call, as long as I’m happy with him. A step up to Group One company could be on the cards for Nate The Great after he finished third on his first start over a mile and a quarter in the Zetland Stakes at Newmarket on Saturday. Watson added: “We were waiting to go up to a mile and a quarter and he ran a great race on Saturday. I think he will be a lovely mile-and-a-half horse next year and he might even get a mile-six. 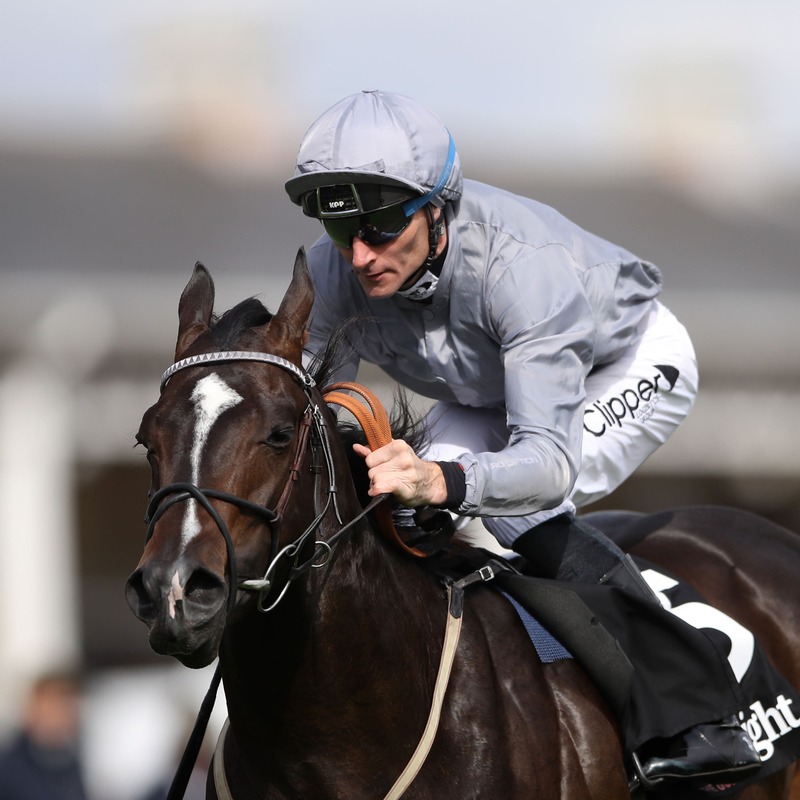 “We will keep an eye on the ground, but he is in the Criterium de Saint-Cloud and if it doesn’t go too soft he could go there, as it is the only 10-furlong Group One race for two-year-olds.